Sydney Criminal Lawyers® has offices in Parramatta, located at Suite 3, 27 Hunter Street – across the road from the Justice Precinct Carpark. 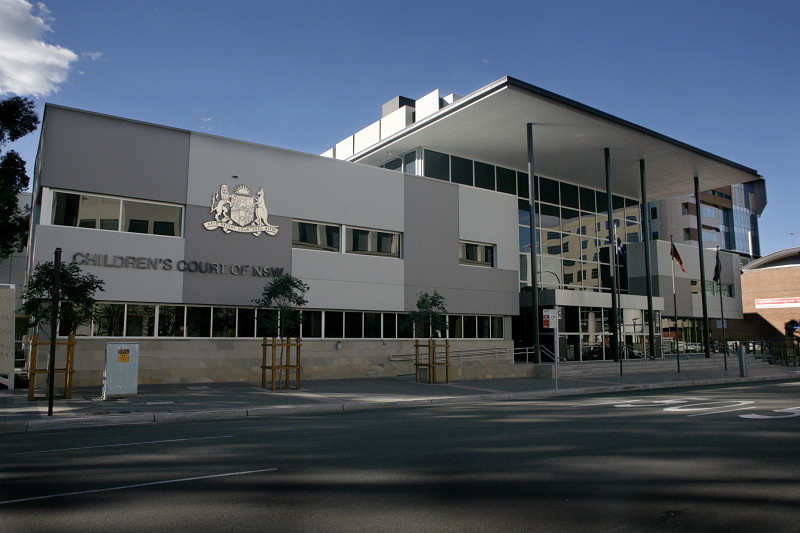 Our experienced lawyers regularly represent young persons in Parramatta Childrens Court, and are familiar with the practices and procedures that apply in that courthouse, as well as the magistrates who preside there. We are therefore able to consistently achieve outstanding outcomes for our clients. If you are going to Parramatta Local Court, called us 24/7 on 9261 8881 to book a free first appointment with one of our senior lawyers. We offer fixed fees for most of our services, so you can rest assured knowing exactly how much your case is going to cost.